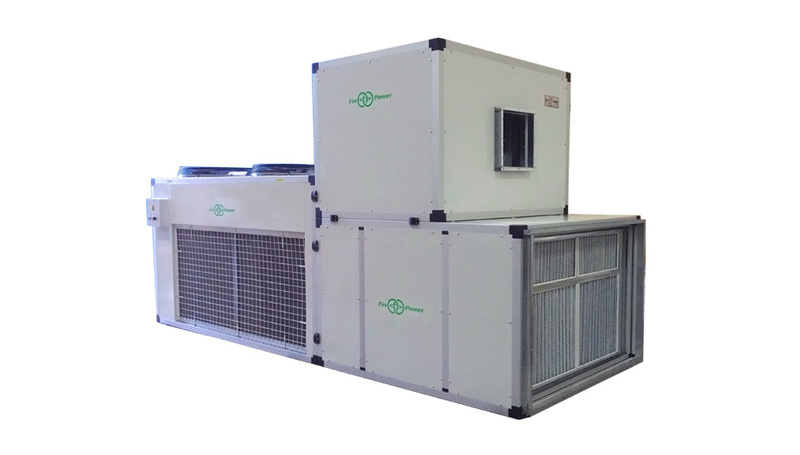 Package Unit is an all-in-one HVAC unit. 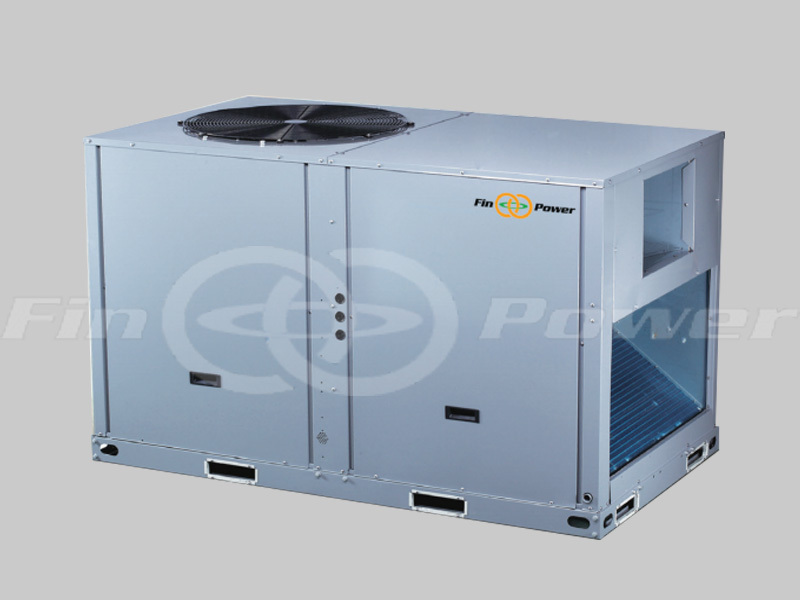 Finpower Phantom Series Package unit has multiple components encompassed into a single self-contained unit that is capable of delivering quick and high performance cooling. 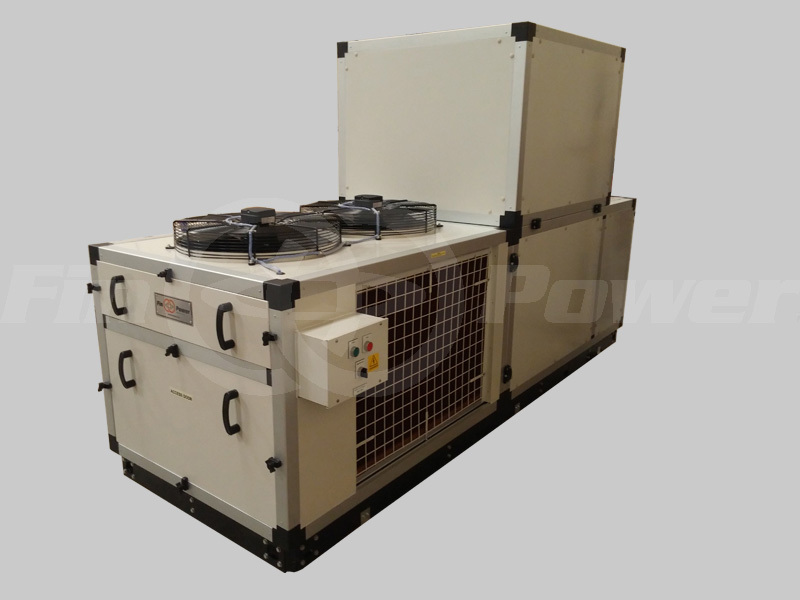 It is highly efficient, reliable and durable. Capacity: 6 TON to 30 TON. Customization based on site requirement. 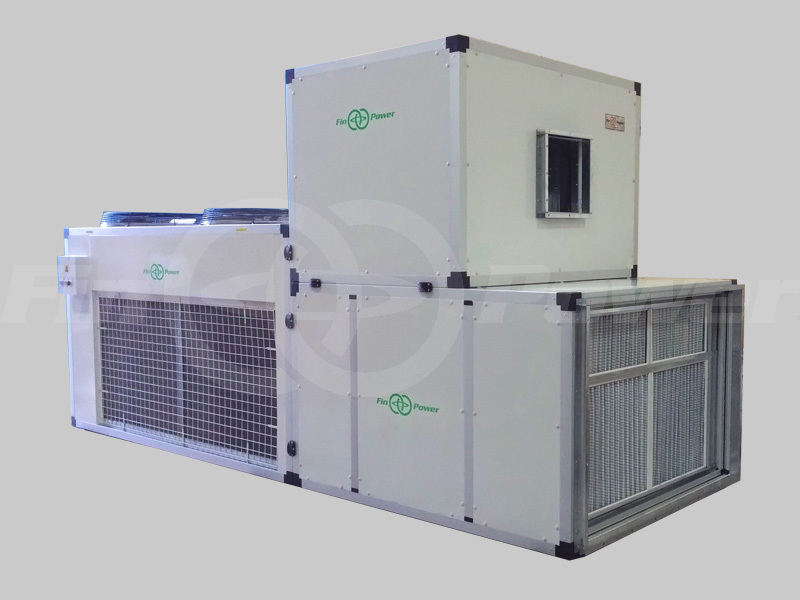 Fresh air package unit available. Higher capacity is available on requirement. 25mm and 50mm double skin option.